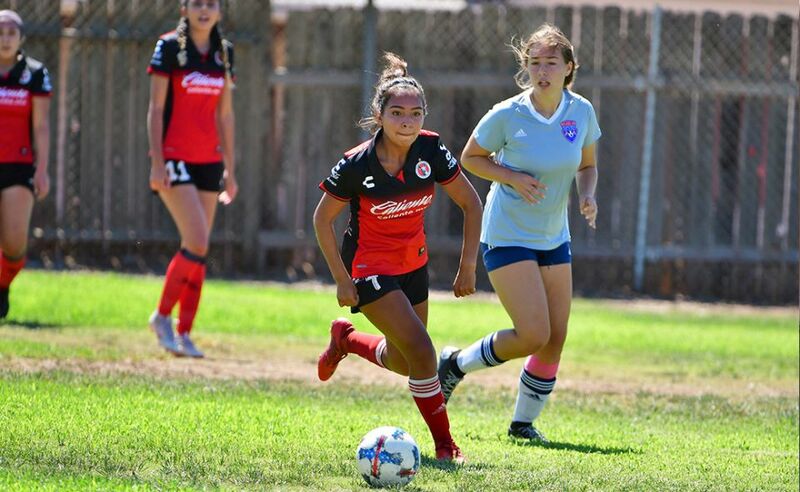 We at XOLOS Academy believe in investing in the future of our kids and help them achieve their goals and objectives . 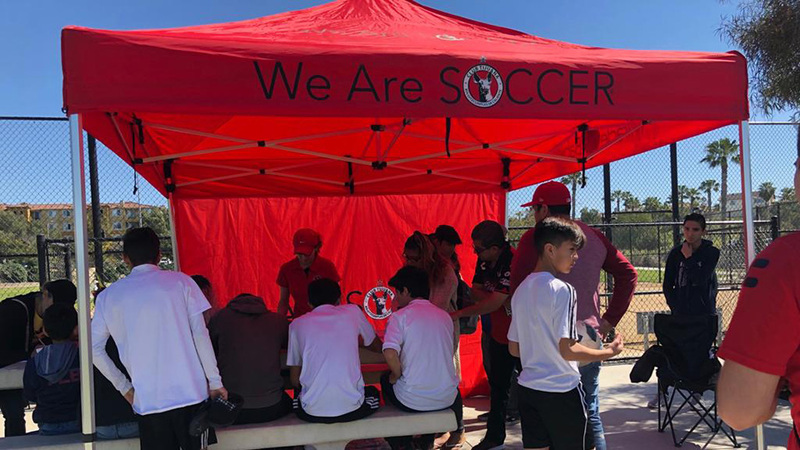 We are dedicated to the development and success of our youth programs. 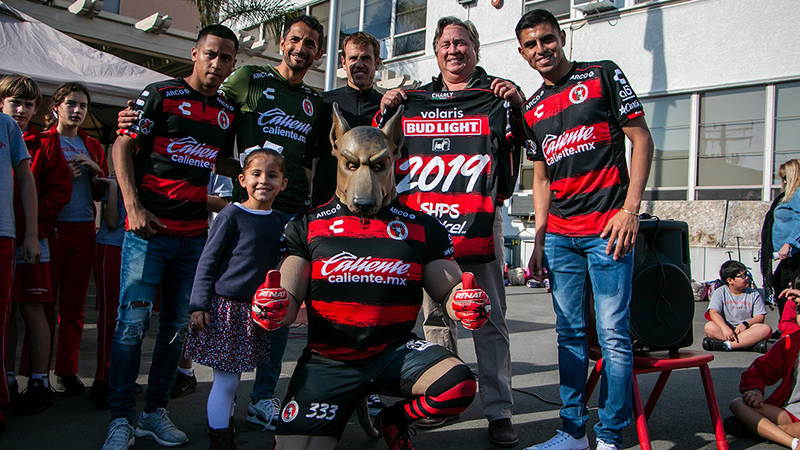 Coach Palacios brings a great deal of experience to Xolos Academy FC. 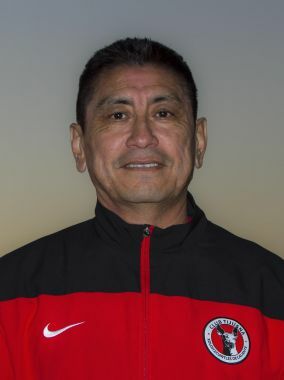 He has had a versatile career as a soccer player and coach.